If you have enough money, buy any nightclub, all the floors in the storage facility, Equipment Upgrade, and Staff Upgrade. If not, buy the cheapest club without any addons and upgrades. After completion of setup, your nightclub will begin to generate income. 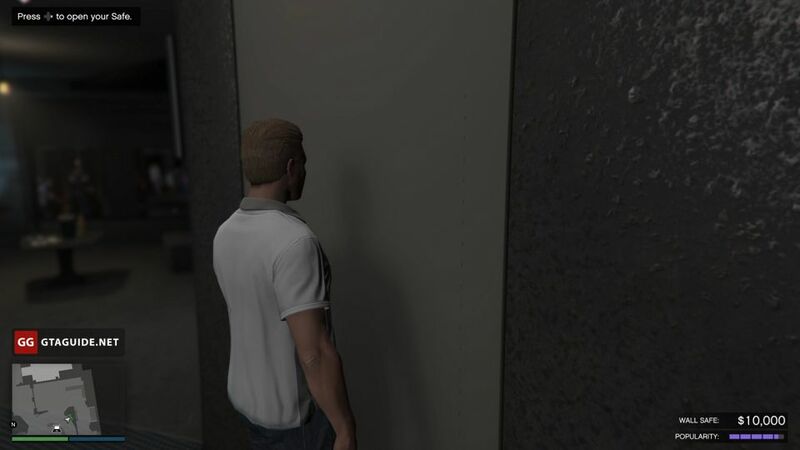 Once per game day (48 minutes of real time), from GTA$100 to GTA$10,000 adds to the wall safe, depending on the popularity of the club. 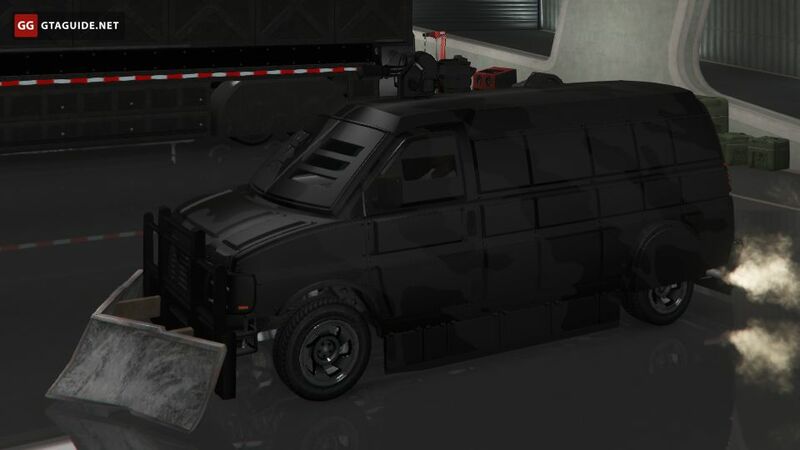 Maximum safe capacity is GTA$70,000. If there will be an excess, Tony will spend it on the club. Nightclub management missions that you need to perform to maintain popularity also bring up to GTA$5000. 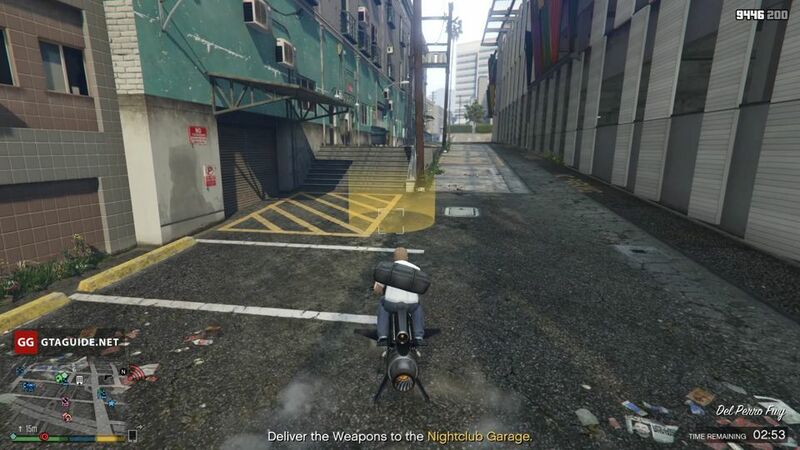 This type of income is provided by goods sale from the nightclub warehouse. The sale missions are only available in public sessions, so other players may hinder you. To increase the chances of success, fully upgrade your Speedo Custom and sell only in uncrowded sessions with non-aggressive players. 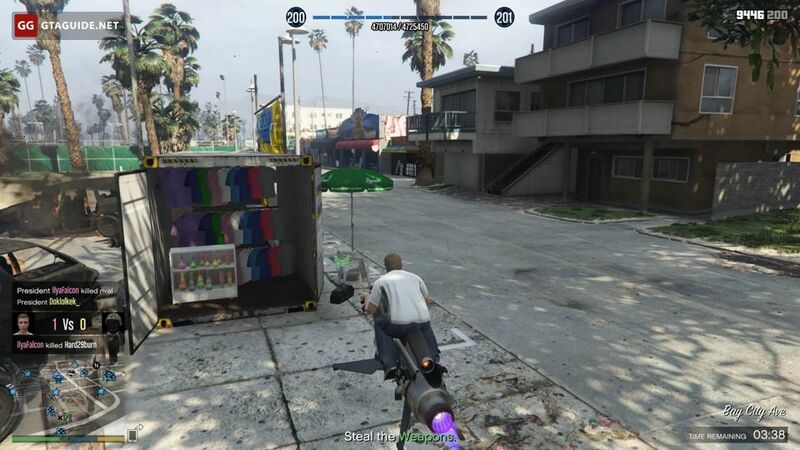 Don’t buy Mule Custom or Pounder Custom until you need to sell more than 90 crates at once. If you have no businesses, except for nightclub, buy a clubhouse, then buy a cocaine lockup and set it up. 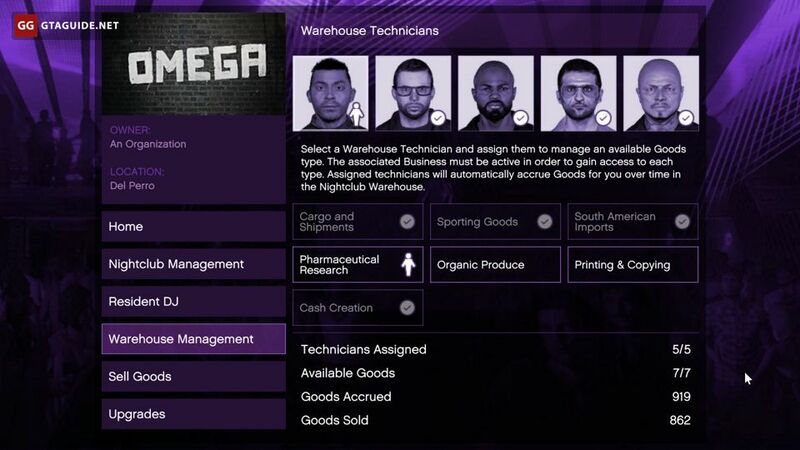 After that, assign a technician to manage it using the nightclub management app. 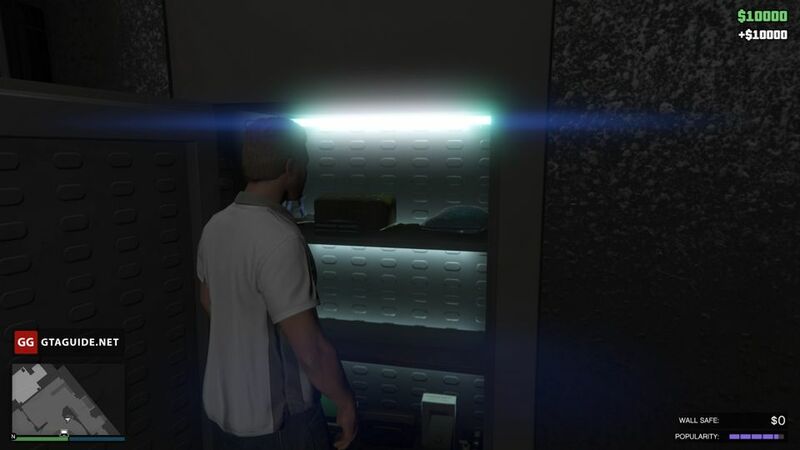 In this case, the club warehouse will be supplied with a crate of goods worth GTA$20,000 in every two hours of real time. If you bought the equipment upgrade for the warehouse, production rate will be doubled. If you already have several or all businesses from previous updates, make sure they work and don’t forget to assign and reassign technicians in time. It makes sense to stop those businesses which you do not use and to which technicians are not assigned. In this case, you save money on daily charges and time because you don’t need to defend those businesses. 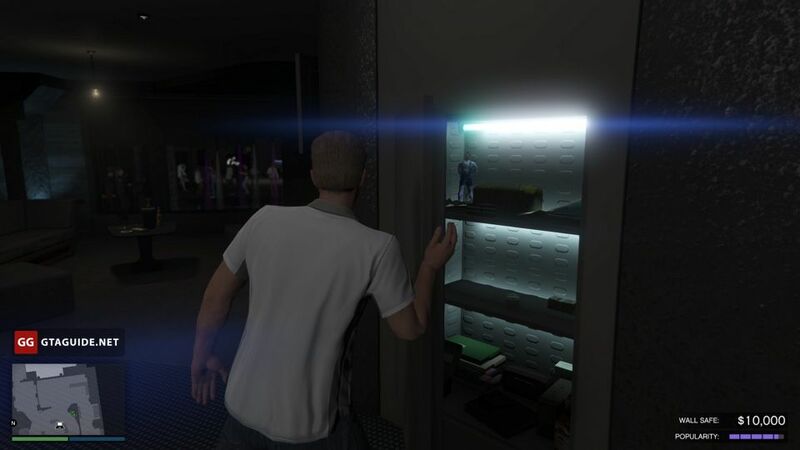 After stopping a business, goods that already stored in the nightclub will not disappear. Printing & Copying — GTA$4000. If you have the Equipment Upgrade, the above amounts must be multiplied by two. Upgrades of the businesses and their locations do not affect the profitability of the nightclub. For maximum income, do not let the technicians stand idle. Reassign them to another type of goods, when the current type stock is full, or immediately sell the goods. Business Battles start every 15 minutes in sessions where there are at least three players. At the same time, these players must be in Freemode and must not perform any missions. 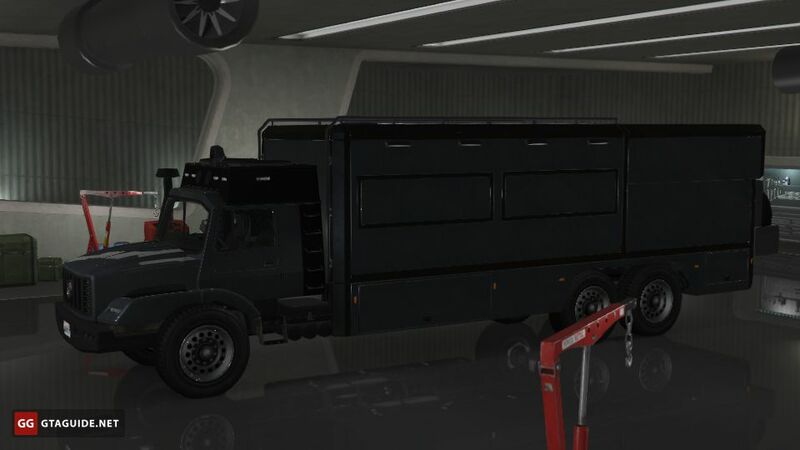 You need to pick up the duffel bags or vehicles and deliver them to the warehouse of your nightclub. 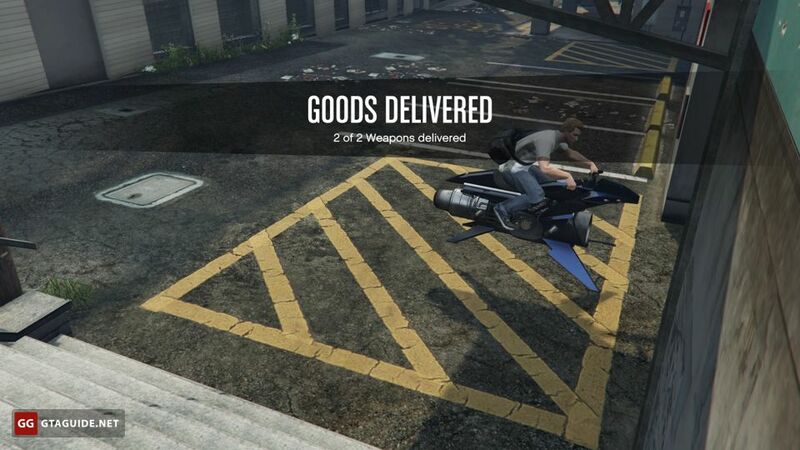 In addition to increasing of stock, you get GTA$10,000 for each goods delivery to the club. 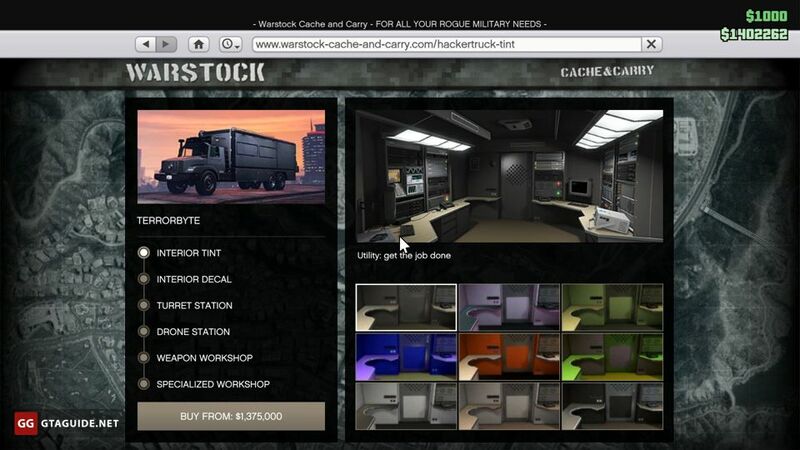 Terrorbyte gives you an ability to perform the Client Jobs, which available in private sessions. Four of six jobs you can perform alone, they usually take no more than ten minutes and bring from GTA$30,000. 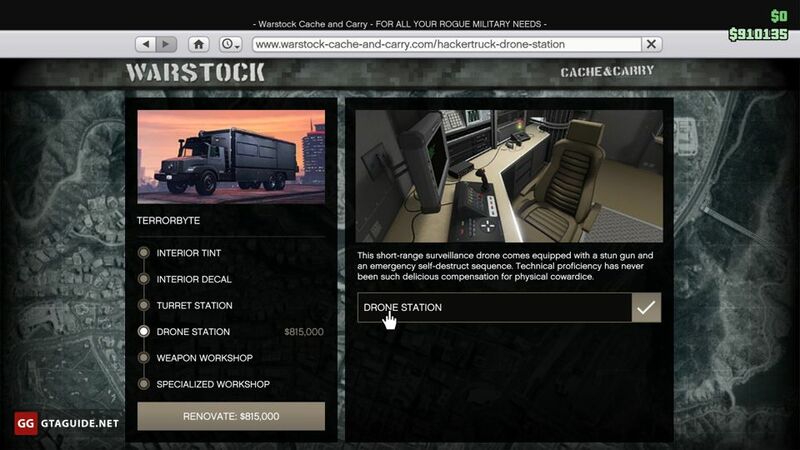 The truck costs GTA$1,375,000, its drone station costs $815,000. Quite often there are weeks of double payments for the Client Jobs in GTA Online. During them, the first four jobs bring from GTA$60,000.